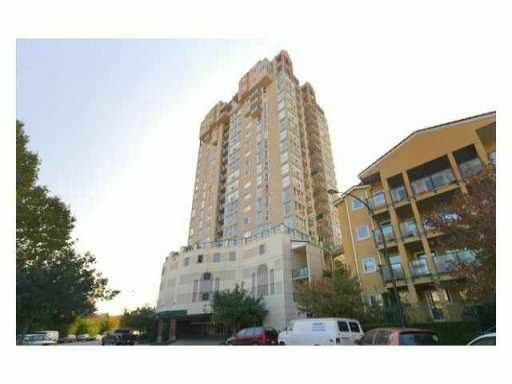 Enjoy the spectacular River & Mountain views from this corner unit located at the Quay in New Westminster. This nicely designed 1 bdrm unit plus open den has lots of extra space. The gallery kitchen has convenient serving window to livingroom and offers lots of cupboard space. Updated with laminate floors, light fixtures and stacking washer/dryer, walk through double closets, lots of storage and safe underground parking. You will love sitting around the beautiful gas fireplace while taking in the full window view. This building has been rain screened and is walking distance to the Quay, shopping, Douglas College and great for commuters with bus and skytrain close by. A pleasure to show.